As equally as people have diverse needs from audio-editing software, there is a diverse range of software out there for PC. We’ve narrowed it down to the best ten, and there’s something to suit every price range and level of technical skill. Starting with the lowest investment program (in terms of price and memory requirements), is Audio Joiner. It’s completely free and fully online, so there’s no need to install any software at all on your computer! Great for those with like RAM going and that are looking to test the waters of audio editing. Considering this costs nothing at all, the specs are truly impressive – there’s no limit on the number of tracks you can join, there’s a great crossfading feature to get smooth fades between your tracks and more than 300 audio formats are supported. The privacy feature means anything not exported will be automatically deleted after a few hours. 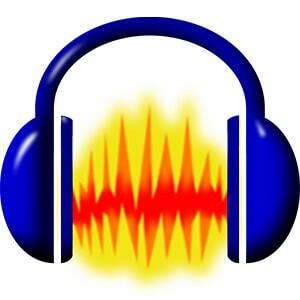 If you’re into audio editing, you’ve probably come across Audacity before. There’s a reason it makes every ‘best of’ list around! 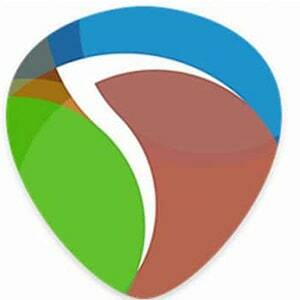 It’s completely free and open-source software and comes with a bunch of advanced features. If you’re looking to get into audio editing, and don’t mind installing a free programme, this one is a winner. It’s maybe not the most intuitive of interfaces and can seem a bit intimidating, but there is a load of tutorials out there. Features include bass, treble, noise removal, distortion and loads more. This is a great advanced audio-editing piece of software for those looking for comprehensive voiceover editing. While it’s not particularly beginner-friendly, for the intermediate editor, this could be perfect – Adobe offers a range of tutorials to help you get started. 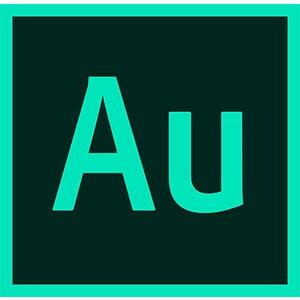 Adobe’s own ‘Adobe Sensei’ technology can highlight parts of an audio track where adjustments can be made to ensure the vocals or speech is as clear as possible. It also supports the majority of audio formats. Unlike most of the others, this is a subscription-based software but does offer a free trial. A great audio editing software that’s more reasonably priced than the big powerhouses to follow, Reaper isn’t short of tools for editing multiple tracks, directing recording audio to a range of file formats, and applying effects in real-time. An additional bonus of Reaper is that it supports the widest range of file formats, which is something the more expensive software sometimes fall short on. The interface is also fully customizable, so you can truly set it up in a way you find best. While this is for more intermediate editors, there is also a wide range of tutorials available on their website. A free trial is available! 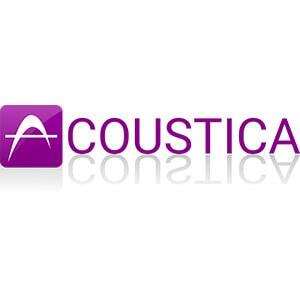 Acoustica’s intuitive interface makes it easy to edit audio files, whether that be raising or lowering the volume, cutting the length of a file, or removing background noise. You can also edit multiple tracks simultaneously, and customize the toolbar for convenience. Great for a novice user, this software comes with optional upgrades that you can purchase at a later date to access the plug-ins that come with the Premium version. Cost: $59.90, Premium version: $199.90. 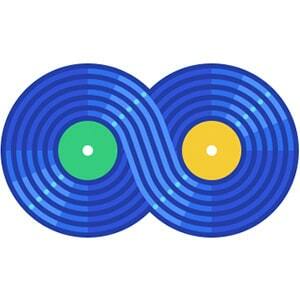 Describing itself as a ‘complete software music production environment’ gets it spot on. This is one of the most popular DAWs (Digital Audio Workstation) and has considerable music industry backing. Features include multi-track recording, pitch shifting, time stretching, and with over 80 plug-ins, the sky’s the limit. One potential drawback to consider is it’s comparatively small file format support. 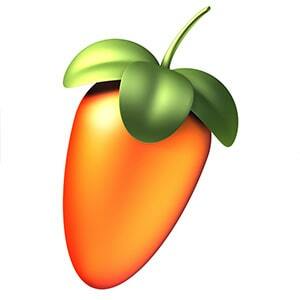 Conveniently, FL Studio offers a free trial so you can play about before purchasing. 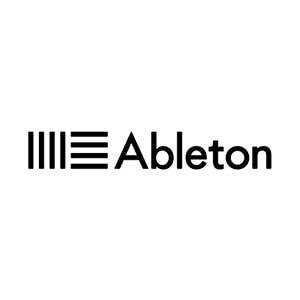 For electronic music producers and mixers out there, Ableton Live could be the one for you. It’s widely popular with music producers and comes with a range of advanced features such as unlimited audio and MIDI tracks, 15 software instruments and over 40 audio effects. In contrast to the FL Studio above, it supports a wide range of file formats. And, like the aforementioned, Ableton Live thoughtfully offers a 30 trial version. 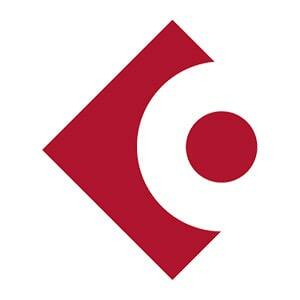 Cubase Pro is another DAW that has a whole host of creative industry support, including some big names in EDM. There’s a reason of course: this software comes with a load of comprehensive features, such as a meticulous frequency equalizer enabling you to make the most precise audio edits, and Steinberg’s Plugin Sentinel will automatically scan any plug-in’s for viruses or issues to prevent any pesky computer problems. A free trial is available. Another awesome DAW is available at the moment. But what makes it unique? This comes with its own Chord Track feature meaning you easily get playback of what a full track would sound like. 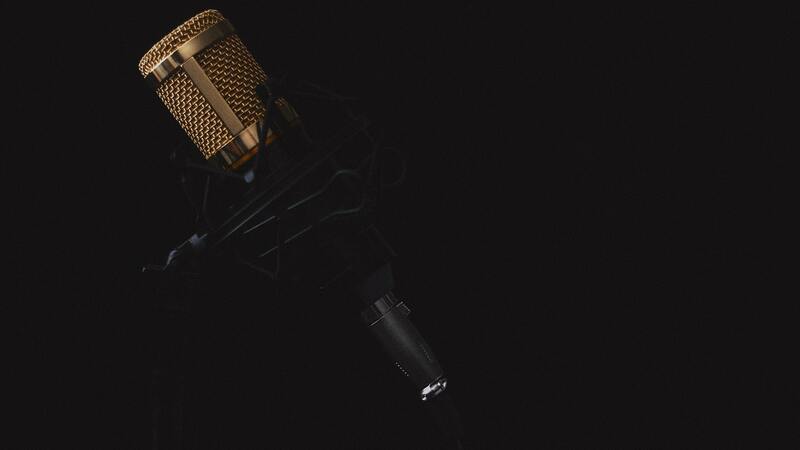 Studio One can also identify the chords from your audio track for you! And it comes with a just-released Impact XT drum module which is a marked improvement on the previous version. 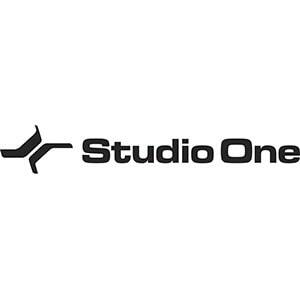 With features like beat quantization, external plug-in scanner, multiple macro toolbars, and multi-editing, Studio One certainly offers a lot, as well as a free trial before purchase. Long an industry standard, this is a real jack of all trades. Well designed for editing audio for video or voiceover, but also music tracks. It’s expensive for sure, but it can do just about anything you could imagine, and do it well. With Pro Tools standard version, you can simultaneously edit up to 128 tracks at 48kHz, and it comes with 512 MIDI tracks, 512 instrument tracks, and 128 auxiliary tracks. While the program is by no means basic, it has been commended for it’s easy to use interface that has two main panels – edit and mix. Clip Gain enables you to adjust volumes using a slider, without the need for a plug-in. Another key feature, Beat Detective, automatically highlights grooves in audio tracks allowing you to easily clean up any timing issues across a number of instruments. And for composers, the built-in Score Editor is excellent and enables you to export sessions as Sibelius files. 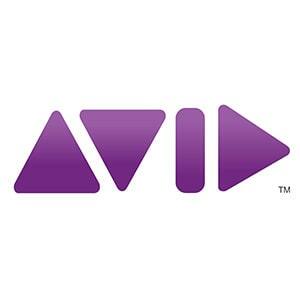 Avid Pro Tools is available for purchase through a subscription.